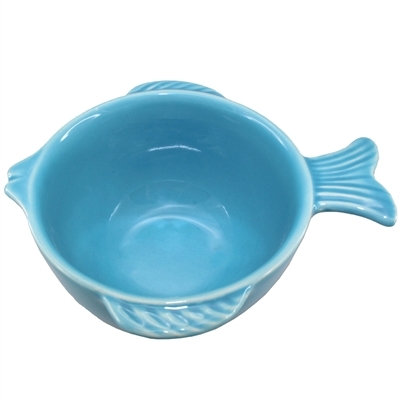 Soft blue ceramic fish cup. 6pc minimum. Please order in increments of 6,12,18,etc..